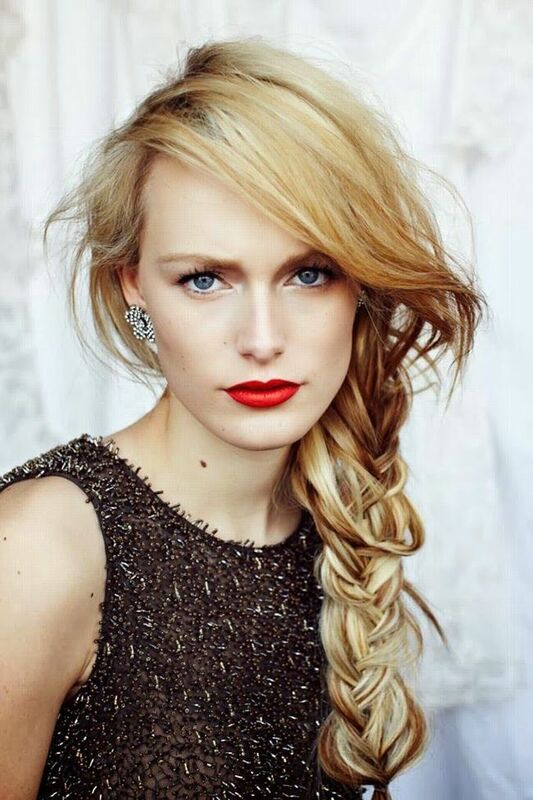 If your hairs are as long as that of a Disney Princess, go for the gorgeous yet bold one-sided braid. This wedding hairstyle works for both day and night events and also accentuates your overall look. But make sure that you pull few strands out for a relaxed look.